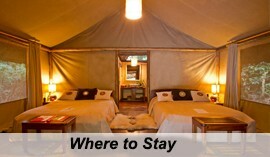 Short Rwanda Gorilla Trekking Safaris. 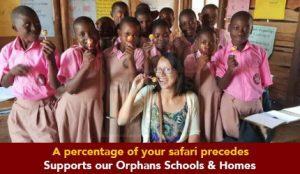 Rwanda Short Wildlife Safari Tours. Rwanda Safari. 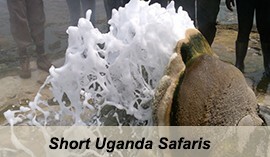 Our Short Rwanda Safari Tours are designed to favor the time constrained travelers that want mini-break Rwanda Safari holiday tour and excursions. 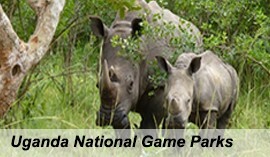 These Short Safaris in Rwanda range from 1 day Rwanda tours / excursions, 2 days, 3 days, 4 days and 5 Days wildlife safari tours. 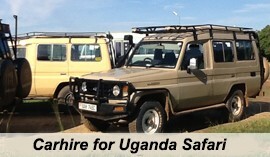 The range of short safaris in Uganda and Rwanda are presented by Prime Safaris and Tours Ltd for your choice. 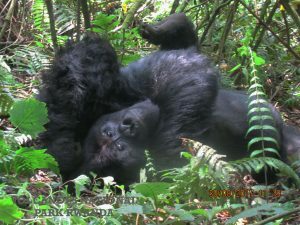 The 2 Days Gorilla Safari in Rwanda is noted to be among the short gorilla trips in the destination Rwanda. The time constrained travelers and those who are interested in weekend breaks would find this 2 day Rwanda gorilla trekking trip ideal. The 4 Days Rwanda Gorilla Tour and Golden Monkey tracking Safari in Rwanda begins and ends in Kigali the capital of Rwanda. The safari features two main activities namely the golden Monkey tracking and the mountain gorilla trekking in the Volcanoes National Park.